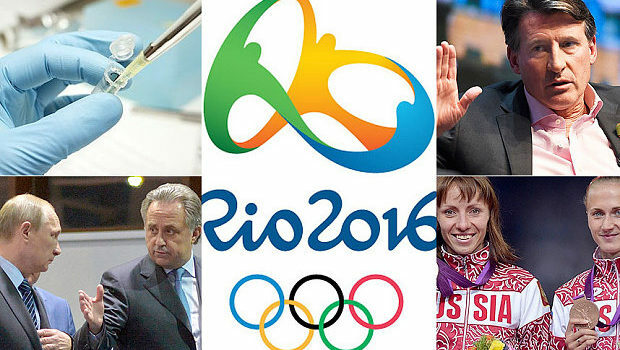 DOPING RUSSIAN TRACKSTERS BOUNCED FROM RIO OLYMPICS! Russia’s track and field athletes will be banished from competing at the Rio Olympics this summer, following a ruling by the International Association of Athletics Federations to uphold a suspension. 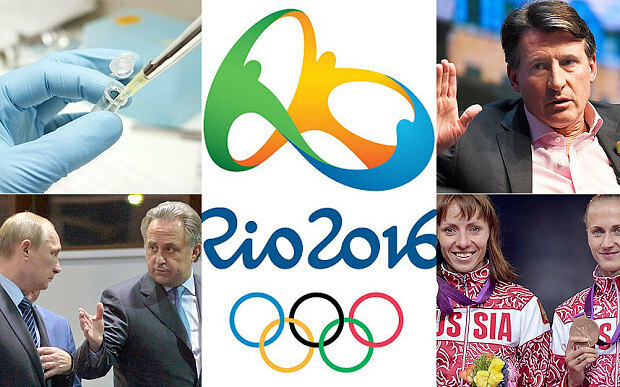 Reeling from multiple reports of widespread, systemic, state-sponsored doping, the Russian athletes were initially suspended in November. A five-member task force presented an update to the IAAF, the governing body for track and field, at a Friday afternoon meeting in Vienna. Rather than opt for a compromise or perhaps allow athletes with no history of doping to compete at the Summer Games, council members barred the entire Russian team. Previous SIXERS NEED DARIO SARIC A LOT MORE THAN HE NEEDS THEM! Next IF DUBS LOSE GAME 7, WHAT WILL NBA WORLD THINK OF STEPH CURRY?